STRONGSVILLE, Ohio, July 20, 2017	(Newswire.com) - ​​​Fidato Wealth, a Strongsville, Ohio Registered Investment Advisor, has been named to Financial Advisor magazine's 2017 Top RIA Rankings. 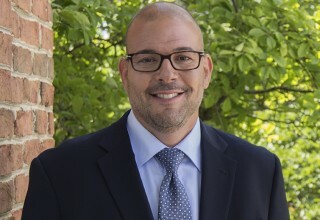 Founded by CEO Tony D'Amico, CFP®, Fidato Wealth is an independent, fee-based financial advisory firm that provides comprehensive financial planning and wealth management for successful families, individuals and professionals. The ranking is based on assets under management and comprises more than 600 firms. To be eligible, firms must be registered investment advisors and provide financial planning services to individual clients. ​Fidato Wealth was particularly noteworthy, in this their first time on the list, for achieving a 53.7 percent growth rate in 2016. "We are humbled by the tremendous growth we've experienced over the last year. We have not only attracted more clients, but just as importantly, we've focused on our relationships with existing clients. We feel it's important as a firm that we go deeper into estate and tax planning, risk protection and other types of financial planning and wealth management so we can assure that the client's resources are aligned with their life goals. I'm honored that we've retained 95 percent of our clients since I founded the firm," said D'Amico. "As a result, there was the need to add staff members to make the client experience consistent and also to continue to improve each step of the way," said D'Amico. "As a truly independent firm, we always act in our clients' best interests, recommending strategies that we believe will help most effectively to meet their long-term financial goals." 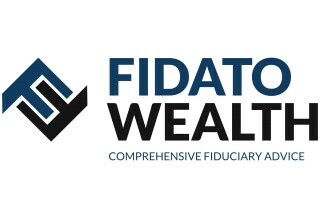 With increased regulation in the industry, in particular the recent Department of Labor's new rule, ensuring that retirement plan participants receive advice that is consistent with a fiduciary standard, Fidato Wealth stands out as a firm that has adhered to this approach since its inception. "Acting as a fiduciary is what allows us to best serve our clients," said D'Amico. "Even our firm’s name, Fidato, is derived from fiduciary." "At Fidato Wealth we have a clear mission of exceeding client expectations, being a fiduciary, and providing comprehensive financial planning. 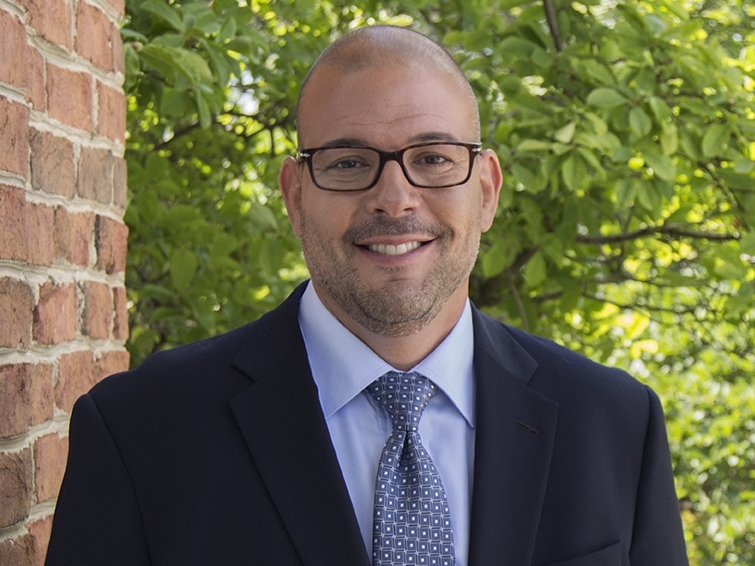 We help clients achieve their financial life goals in a proactive manner by not being afraid to do the work that's needed to really make that happen and form some good relationships along the way," added D'Amico. ​Fidato Wealth is a fiduciary-based Wealth Management and Retirement Planning firm, based in Strongsville, Ohio. 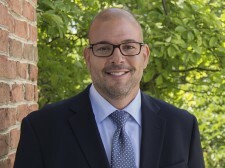 Tony D'Amico, CFP®, CEO and Senior Advisor, is an educator and speaker who conducts Retirement Planning sessions at several colleges and other organizations in the Northeast Ohio area. For more information, please visit http://www.fidatowealth.com.